Just knowing or memorizing a few bowhunting tips won’t guarantee success in the field. There’s plenty one needs to know or be aware of to avoid a wasted day. There’s going to be times when the deer, elk, or whatever you’re after just won’t cooperate, but you can still practice those things that can give you a bit of an edge, a better chance to get a shot off, and a better chance of hitting your target. Just for the heck of it, let’s work backward, starting with the kill, and ending with the preparation. The goal is to hit a vital spot or failing that, bring the animal down so it won’t wander off for a mile or two. In addition, you can shoot from a distance, and even shoot at a moving target, if it isn’t moving too fast. Finally, you may be able to get off more than one shot in some instances. All of these advantages go away when bowhunting. You have to be close, you have to hit the right spot on the animal, and if you ever get more than one shot in, tell others about it, because that will be a rare event. You’d be surprised how many people aren’t aware of the fact that crossbows have varying draw weights to accommodate the wide range of hunting available. 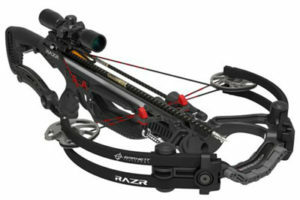 In fact, the gulf varies from the 50-pound-draw pistol crossbow to the 200-plus-pound full-size crossbow. That difference in resistance can mean a bolt ejected at 130 feet per second, or one ejected at more than 330 fps. But how does draw weight and the resulting speed of the bolt factor into hunting? If you have your sites set on taking home a rabbit or two, you won’t need much more draw than 150 pounds. That degree of resistance will typically give you a bolt speed of 220 to 250 fps. 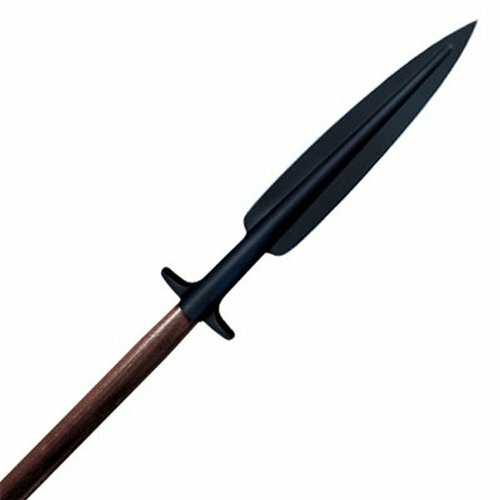 This is actually plenty of power to bring down a turkey, antelope, and even a deer provided you wait for the right shot and hit the kill zone. If I ever need to debone my kills, I will always be looking towards my trusty Victorinox 6-inch flex boning knife. This is a real Gem and will make light work of boning jobs you have. You will really be surprised with the quality of this bad boy and will wonder how you ever did this (sometimes) boring chore without it. Victorinox are renowned for their quality in the kitchen and you are definitely not going to be disappointed with this purchase and really needs to be in the kitchen/shed of every hunter out there. What is the Best Skinning Knife? When it comes to choosing a skinning knife, your options can be staggering and it can really be daunting with the amount of choices that are available on the market. You may like the look and style of one but when you go to try it out, you may find it to be completely useless so it is very important that you make an informed decision before you go out and make a purchase. You should really try and look for a quality blade rather than a cheap one because in reality it will last you longer and therefore save you more money on replacing the knife. Hunting season is just around the corner. You have your favorite grounds picked up and you have your registration all settled, but do you have the most important part of your trip, your hunting rifle, prepared? 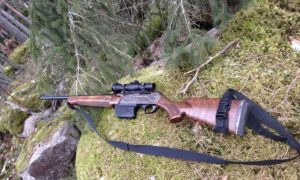 Follow these six essential hunting rifle preparation tips to experience a hunting season that is safe, thrilling and without trouble. It doesn’t matter if you’re using iron sights or a scope; an improperly set sight will always be off the mark of where it should be. This issue can lead to the big one that got away or the reason that your rifle accidentally shot a hunting partner. Ensure your rifle is sighted in between 1.5 and 3 inches at the distance of 100 yards. Straying from this could lead to over or under compensating. 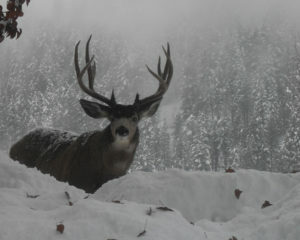 For hunters, there is nothing as exciting as the approach of hunting season. The night before the season opens is like Christmas Eve. Hunters are brimming over with anticipation, eagerly awaiting the call of the wild. There are some crucial things that hunters need to do before they go out to the countryside. Here is a look at four things that you should check before you go hunting. The foundation for any hunt has to be laid upon this fact. Just like any other animal, the deer has only one goal: survival; and to do that, it must eat, drink and sleep. 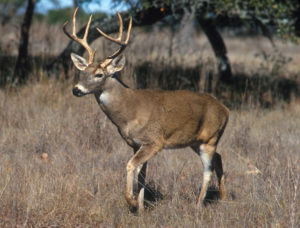 White-tailed deer consume around 1.5 tons of food per year on average. It’s common to see them eat around ten pounds of food daily during prime season. They also eat about 4 to 5 times each day. Follow the food trail and you will find the game.